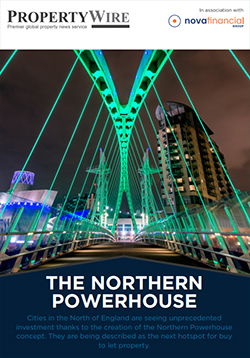 The term Northern Powerhouse was first used by former Chancellor George Osborne in 2014 when he revealed a plan to combine the might of cities in the North of England to rival the more prosperous South of England. He declared that together cities such as Manchester, Liverpool, Leeds, Sheffield, Newcastle and York had the potential to ‘take on the world’. Already the area generates 19% of UK GDP, according to the Northern Powerhouse Investment Opportunities report published in 2017. It notes that high speed rail links between Northern cities and London, growing airports flying to 254 destinations and 12 major ports, cost competitive and highly skilled workforces and world class research are increasing investor appetite. ‘The Northern Powerhouse is today recognised as a global centre for creativity and design and has attracted thriving international investment. This heritage of expertise and manufacturing know how is well established on the world stage where the Northern Powerhouse exports over £50 billion of goods annually,’ the report adds. 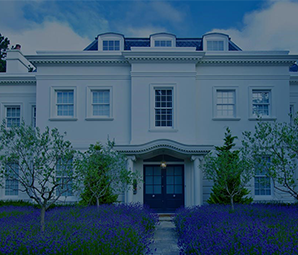 When it comes to the property market in the Northern Powerhouse there is plenty of evidence of growth in terms of sales, prices, buy to let and Build to Rent as well as improved yields and capital growth for landlords in the Private Rented Sector. Answers to all of these questionss and more!